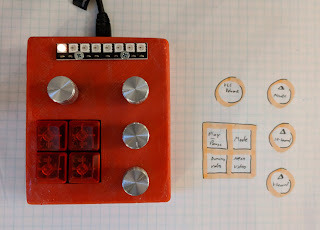 This project came from digging through Teensy projects featured on the product website. 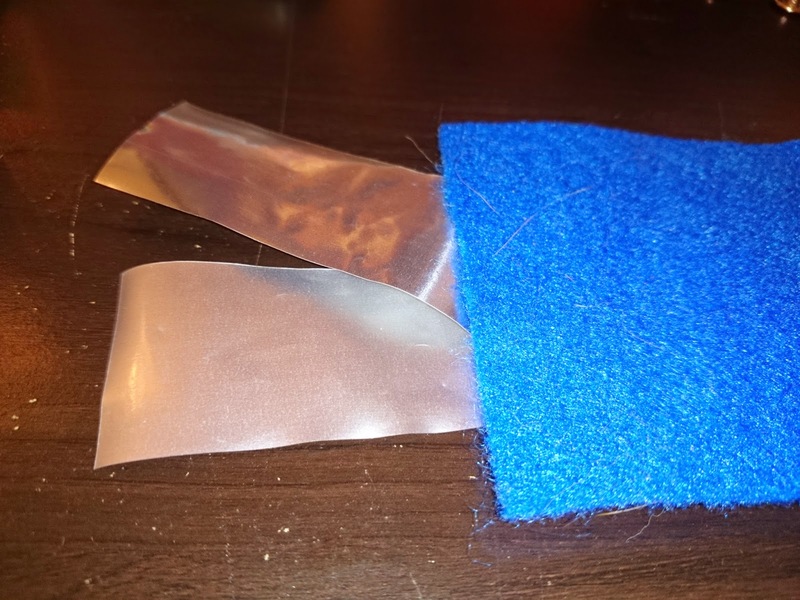 It was not particularly novel, but it was well executed, nicely documented, and made to share with others at a festival, so it checked a lot of my boxes, even though it was a couple of years old. 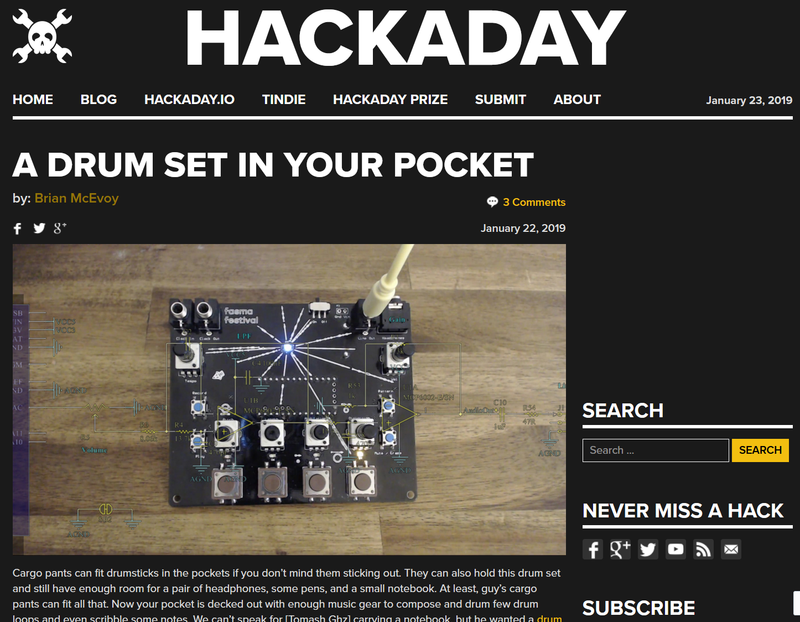 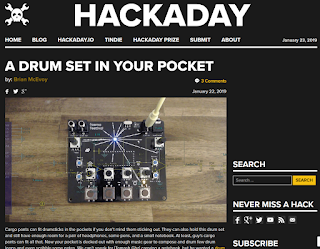 You can find all my Hackaday articles on my Hackaday author page.